Screenshots of an AnTuTu benchmark of the upcoming OnePlus 6 have given us a glimpse of its capabilities. The smartphone looks to ship with a Qualcomm Snapdragon 845, while the images provides hints of a notch at the top of the screen. 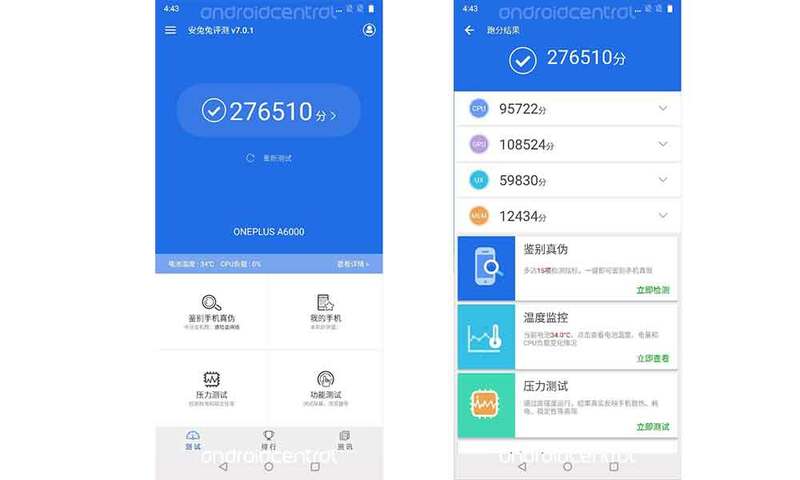 The alleged OnePlus 6 scored 276510 on AnTuTu. As a comparison, the recently released Samsung Galaxy S9 with the Exynos 9810 scored 241470 while the Huawei Mate 10 Pro with the Kirin 970 scored 212835. Even the A11 chip from Apple in the iPhone X only scored 226811 on the popular benchmark app. The screenshots with with an 19:9 ratio, and have a suspicious amount of empty space in the middle of the status bar. This presumably means that there will be a notch similar to that on the iPhone X; but it is by no means a certainty. With that in mind, adding a pointless notch seems to be the trend at the moment. 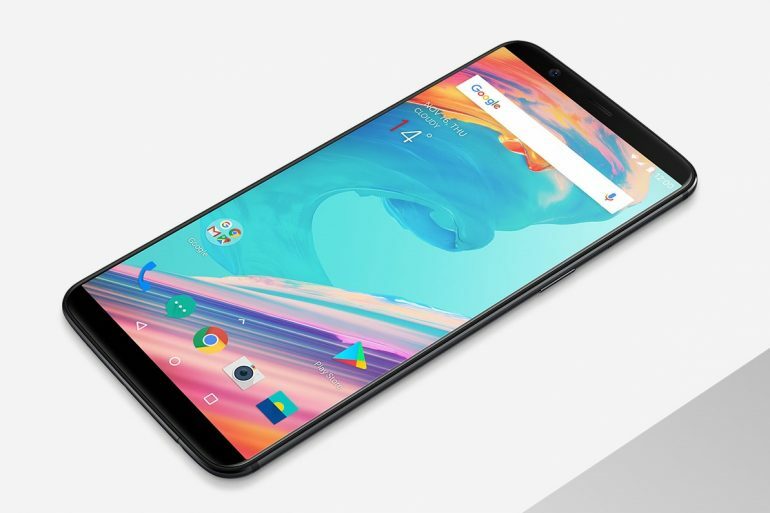 OnePlus 6 is expected to launch this year, although there has been little talk about a possible time frame. The OnePlus 5 was released in June; which may be an indication of when something might happen.